Moving into a new home based on marriage, relocation, a first home purchase, downsizing, or even a temporary move (e.g. building a new home or adding an addition) has exciting possibilities with chances to make beautiful, new memories. There are a lot of checklists to prepare for a smooth move whether you are doing it yourself or paying a moving company for their services. All of the information available has a few things in common -- saving you time, money, and aggravation. I can't tell you how many times I moved or relocated locally, across state lines, or for business before I landed in New York. 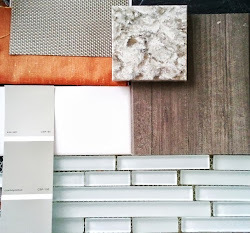 This experience along with my Interior Design business has taught me that space planning for a new home will make the process of moving a lot smoother once you know what to purge, what to pack, and how it will fit into your new spaces. It's a great idea to take inside pictures of your new home along with the measurements of the spaces so you can make decisions on what to purge or and what to keep in your existing home. 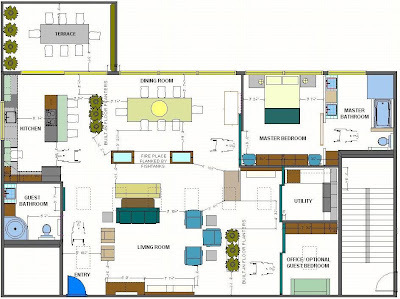 Ask your rental agent, realtor, or homeowner for a copy of the plans. When more detailed measurements are needed, hire a design professional or grab some graph paper and a tape measure and do-it-yourself. For those who tech savvy, making a digital space plan a nice visual that you can view on your tablet, phone, or home computer. 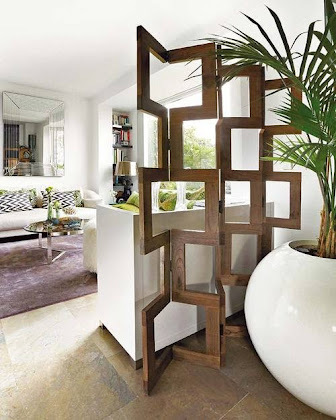 Since you already know the furniture pieces in your home, start planning the rooms by function e.g. 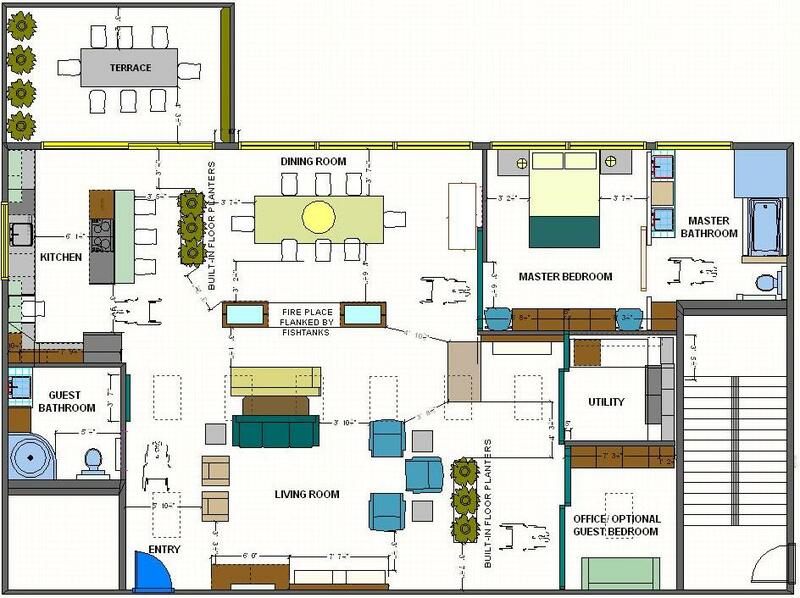 Living Room, Dining Room, and Bedrooms. 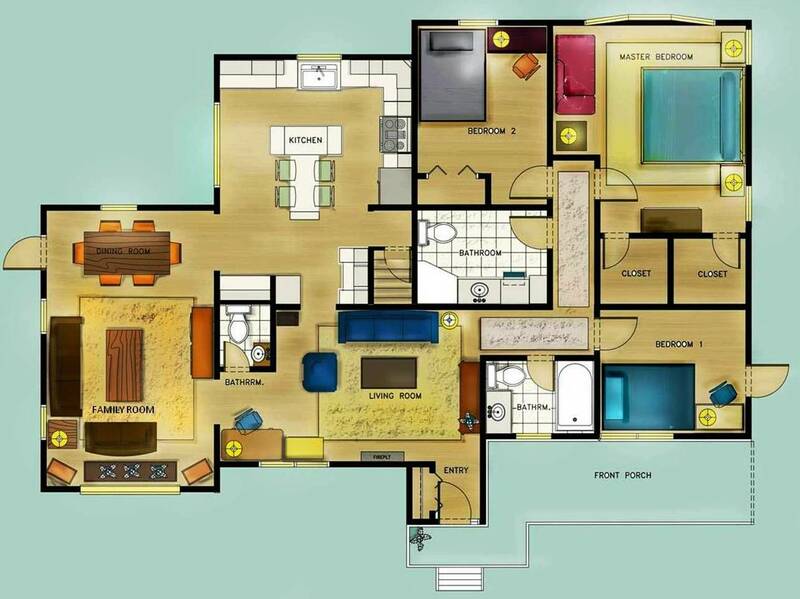 There are many on-line programs that allow you to create a layout based on your measurements and the ability to arrange furniture to see what fits. Olioboard, HomeStyler, and most furniture stores offer programs that help with computer generated models. 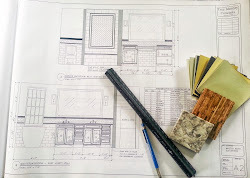 Would you rather work with your sketch or blue prints? 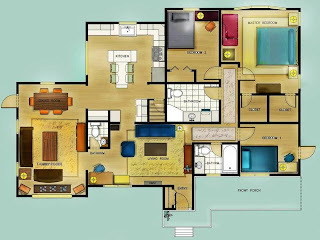 Then Homeplanner offers pre-cut furnture pieces for the arrangements of hand-drawn floor plans. 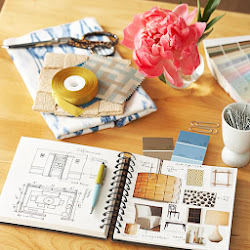 Whatever method is used for planning the new spaces, you'll know which pieces to keep, sell, or give away and what new items need to be purchased. Here are some common sizes for your Living Room, Dining Room, and Bedroom Furniture are found here. 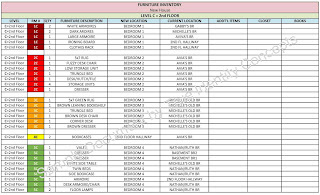 It may sound like a daunting task, but taking an inventory of the furniture plan for each room will help the movers organize and place your pieces more efficiently. 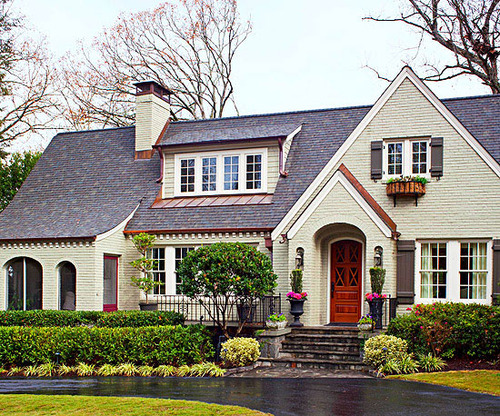 Moreover, an inventory of your home is necessary for added home insurance policy coverage. A simple word document or a more advanced Excel spreadsheet will get you started. I like the idea of adding a photo for a quick visual reference. If you are using a spreadsheet, then use a color system to label the rooms. This list can serve as quick direction during your move. Coordinate a color label for boxed items and the rooms. Trust me, the movers and any enlisted family or friend will be happy help give direction. Gather your supplies: measuring tape, camera, graph paper, and color coded packing tape! Moving is never easy, but good space planning does make the process a bit less stressful. If you like checklists to get your move started, Real Simple offers one that helps you plan two months in advance. 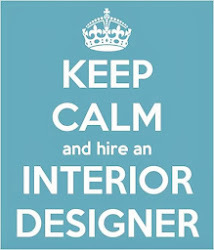 Need professional Space Planning? Contact True Identity Concepts here to discuss the optional services available for your home move.